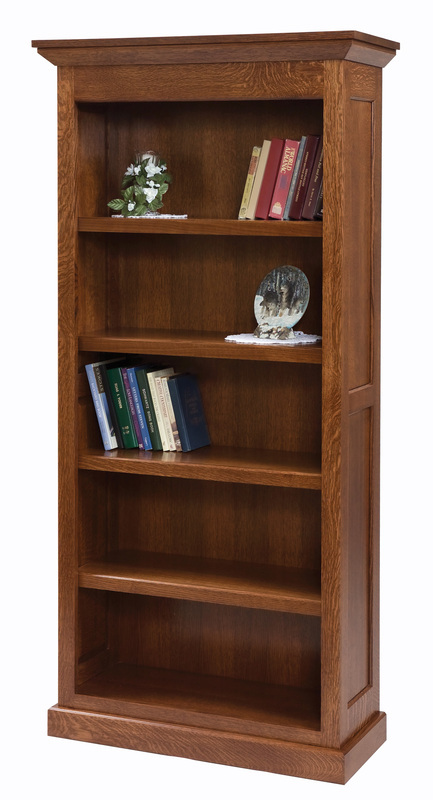 Pure, simple elegance finds its expression in the Homestead Office. Unadorned corners, straight lines, and inset panels all serve to showcase the rich cherry wood with its naturally contrasting grain. 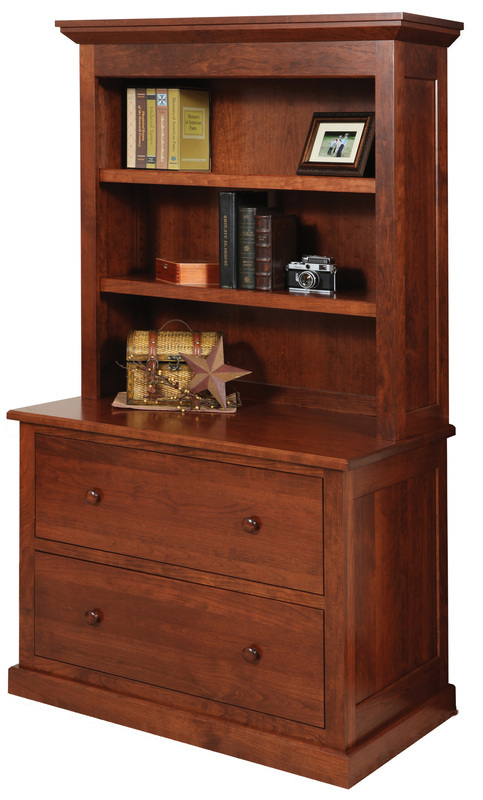 Cherry has always been prized for its strength and beauty. 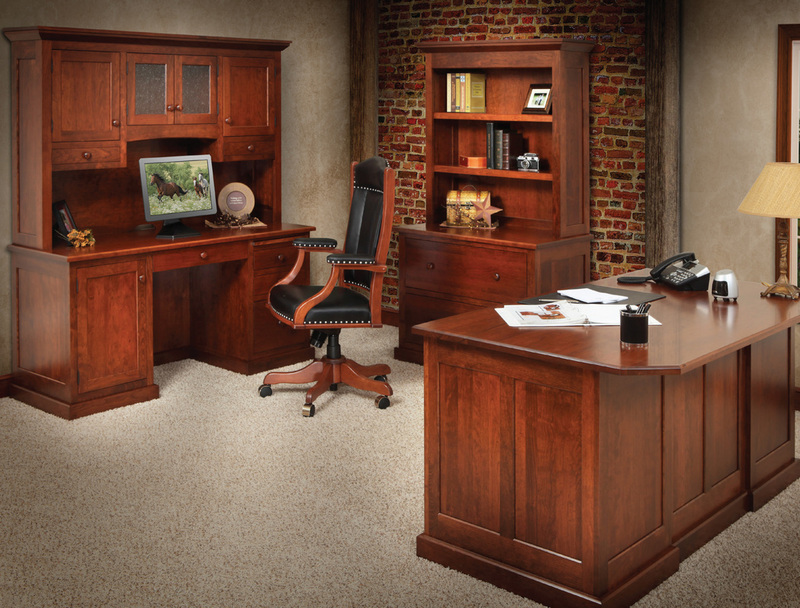 Both are obvious in this stunning collection. 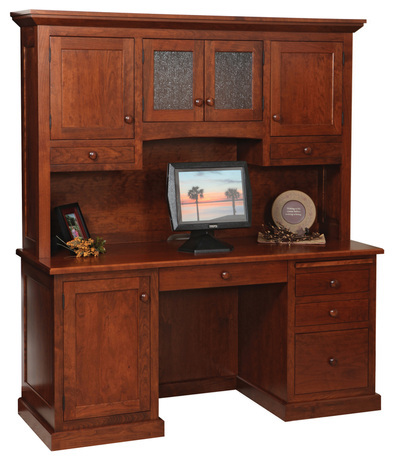 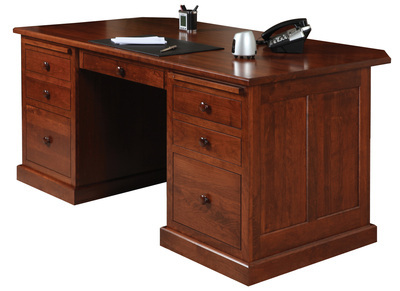 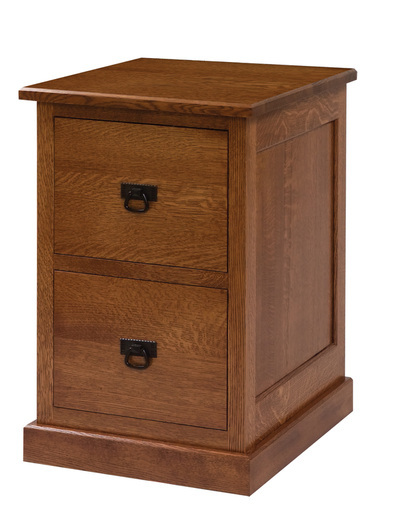 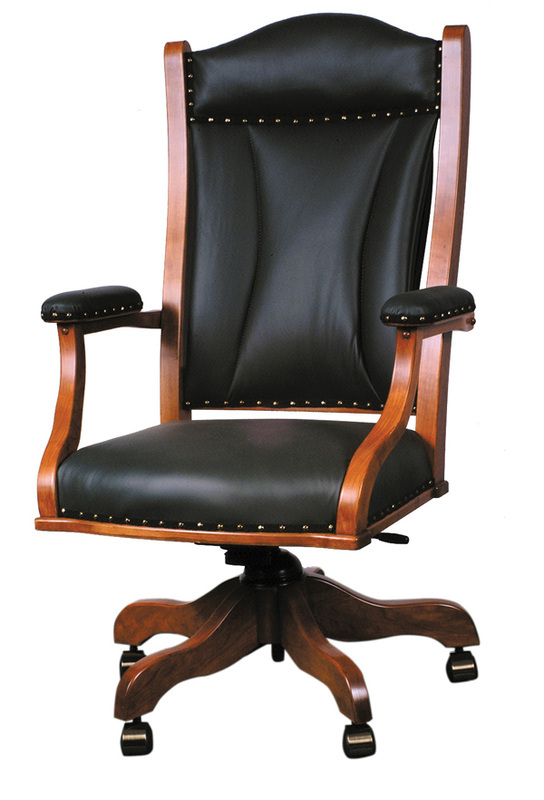 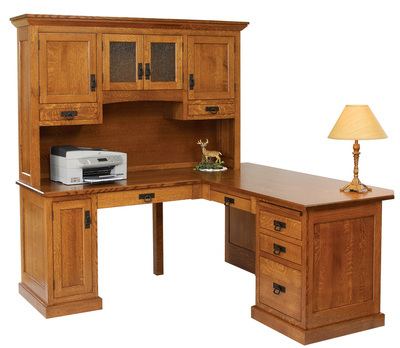 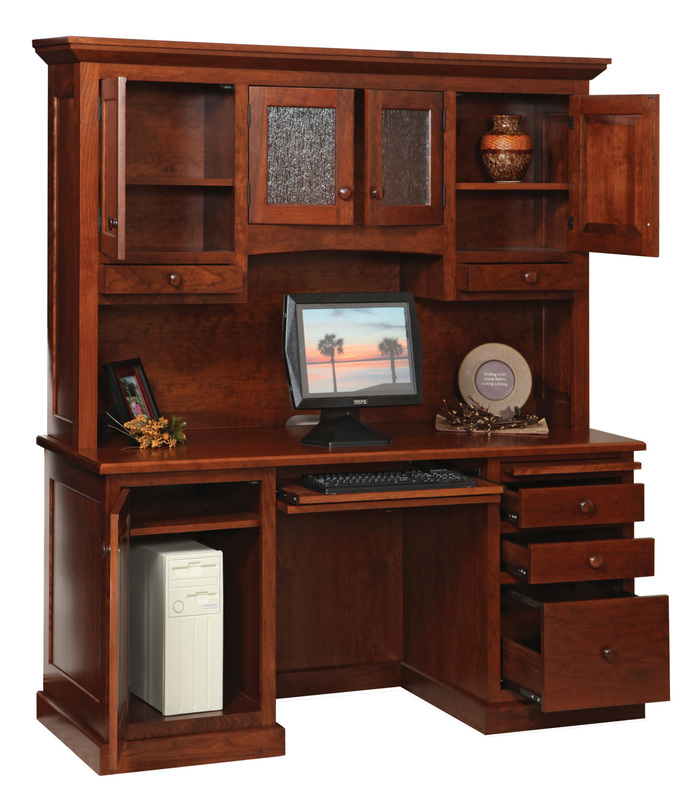 The Homestead Office Furniture is available in many different wood species, including but not limited to: Cherry, Hickory, Quartersawn White Oak, Maple, Walnut, and Red Oak.